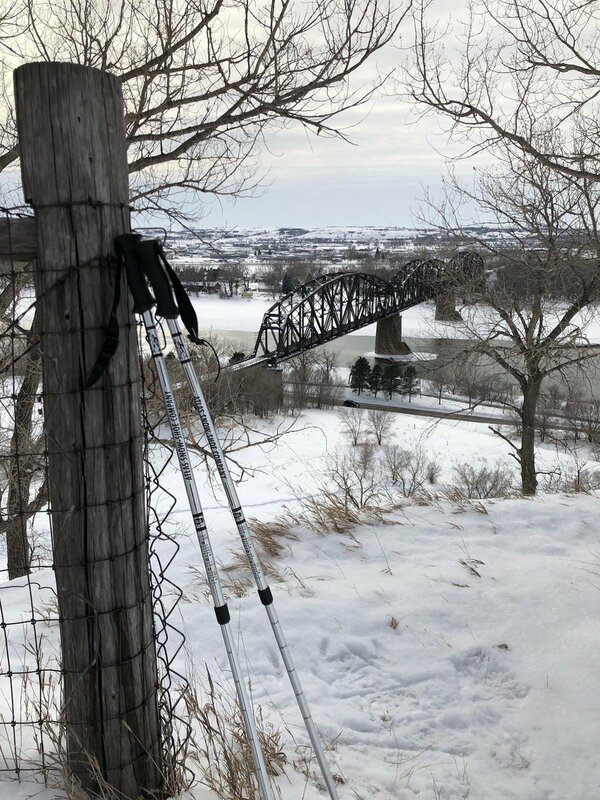 Preservation North Dakota is a statewide nonprofit dedicated to preserving and celebrating the architecture, historic places, and communities in the varied landscapes of our prairie state. Incorporated in 1991, Preservation North Dakota was initially operated as an all-volunteer organization hosting conferences, publishing newsletters, and laying the groundwork for a larger preservation movement. By partnering with the National Trust for Historic Preservation (NTHP) and North Dakota's State Historic Preservation Office (SHPO), PND launched the Prairie Churches of North Dakota project and the movement was engaged. PND assisted the North Dakota SHPO in the completion of a statewide survey of rural churches and used the survey data to develop programs addressing the most pressing issues facing our prairie churches. Many of these early Prairie Churches projects are the forerunners of our most popular programs and services still offered today. In 2005, PND acquired the National Register-listed Hutmacher Farmstead in rural Dunn County, North Dakota. Since 2007, PND has been restoring the property with support from the Save America's Treasures program. PND administers a grants program to assist communities with grass roots preservation projects. We also provided advice and assistance to those planning to restore, protect, and maintain important places in our built environment. Photograph from the HAER, https://www.loc.gov/item/nd0023/. 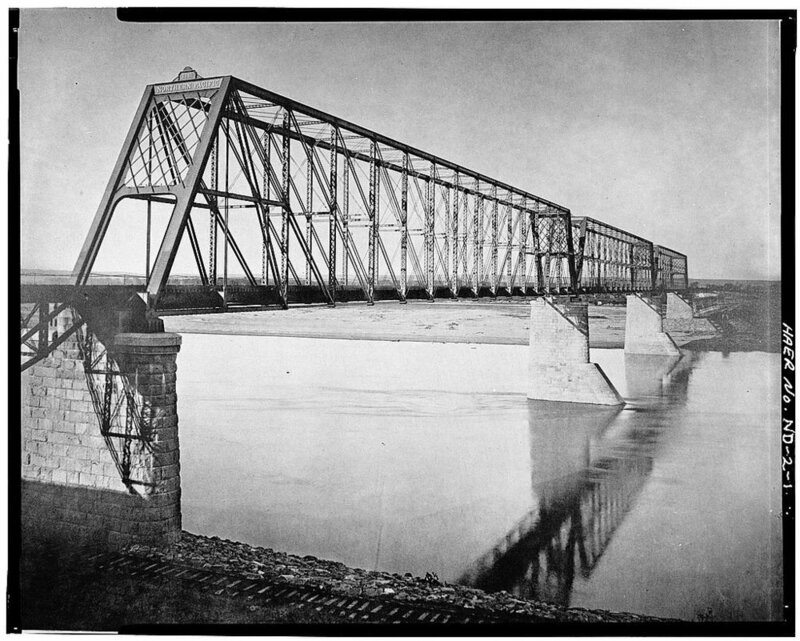 The 1883 Northern Pacific rail bridge between Bismarck and Mandan was the first bridge to cross the upper Missouri and the linchpin in the transcontinental railroad’s completion. It was designed by renowned engineer George Shattuck Morison and employed advanced construction methods, including pneumatic caissons such as those used to build its contemporary, the Brooklyn Bridge. Arguably, it is the most historically significant structure on the Northern Plains and its completion defined the West as we see it today. The bridge is currently owned by BNSF, who has proposed demolition of this landmark as a component of their plans to build a new span. The project is a Federal undertaking, requiring a permit from the US Coast Guard, acting as lead Federal agency. The USCG determined the project to have a finding of Adverse Affect to an National Register-eligible Historic Property. PND is now among a number of stakeholders working with BNSF and state and federal agencies to identify preservation alternatives. For more, you can follow this issue on our facebook page. Banner photograph courtesy of Nick Bradbury, Friends of the Rail Bridge.